On Sunday afternoon the UFC returned to Sweden with UFC Stockholm, an action-packed, 12-fight card. 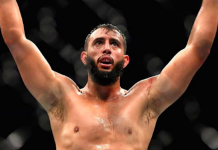 In the evening’s co-main event, we saw ranked light heavyweight contender Volkan Oezdemir and Misha Cirkunov in a bout that would send the winner shooting up the divisional ranks. 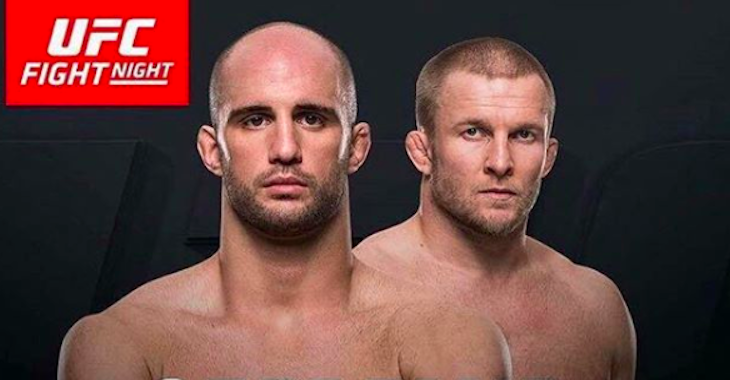 In the end, the bout’s winner was Oezdemir. 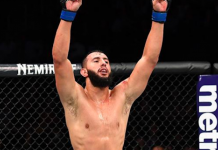 Despite his status as a significant undercard, he won and won quickly, punishing an over-aggressive Cirkunov with a clubbing punch behind the ear. The blow landed, Cirkunov crumpled to the floor, and that was that. Another good example of it not being about winding up and putting everything into every shot. Precision beats power and timing beats speed. 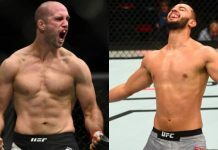 With this win, Oezdemir builds on the momentum of an impressive defeat of former title challenger Ovince St. Preux in his UFC debut. 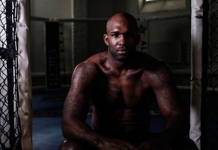 Already ranked number five at light heavyweight, the Swiss fighter now stands out as one of the uppermost contenders at light heavyweight, surpassed only by Alexander Gustafsson, Glover Teixeira, Jimi Manuwa, and of course, Jon Jones. He is now 14-1 overall. Cirkunov, meanwhile, has an eight-fight winning-streak snapped by this loss. 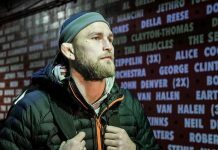 He will return to Canada with the first loss of his Octagon career on his record. He’s 13-3 overall. 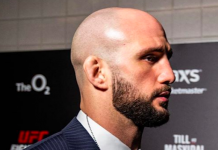 Who do you want to see the dangerous Swiss light heavyweight Volkan Oezdemir fight next? Play matchmaker and make your opinions heard in the comments section.